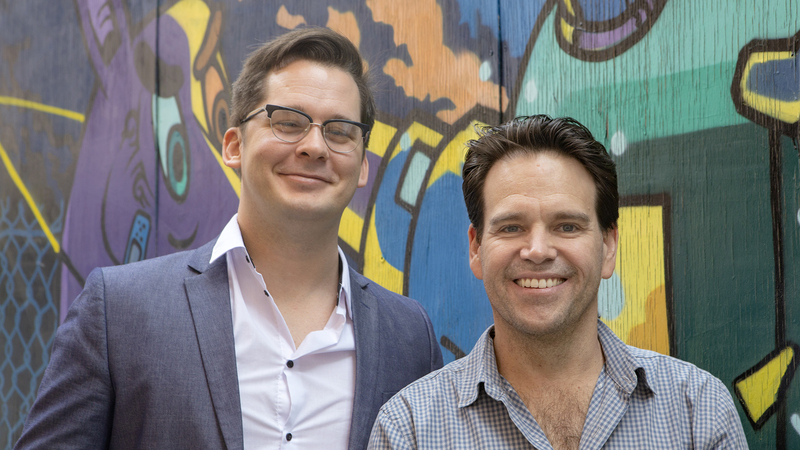 On the back of the appointment of award winning creative, Christy Peacock as ECD, leading independent agency, BCM Group has announced it has hired senior creative team Shaun Egan and Sam Boyd from VMLY&R Brisbane. Which of you two said that? These guys are Guns! Smart BCM. Great guys and well deserved! Two of the best – great move by BCM. Congratulations. A really great team and a very smart hire. The nicest couple in advertising. Well done BCM, these guys are 100% class. Nice work chaps! My shout at the Elephant and Wheelbarrow the next time I’m in town. Congrats – Great stuff Shauno. And good move BCM. Nice one BCM. Congrats guys!